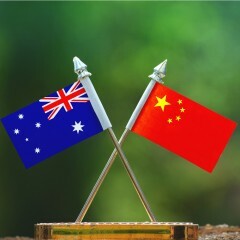 The China – Australia Free Trade Agreement (ChAFTA) came into action 20 December 2015. Now the Chinese government has changed the authority that is in charge of issuing official government certification which has a major impact on imports from China to Australia. For any authenticity issues or concerns please contact the Origin and Verification team of the Department of Home Affairs at chafta@abf.gov.au. 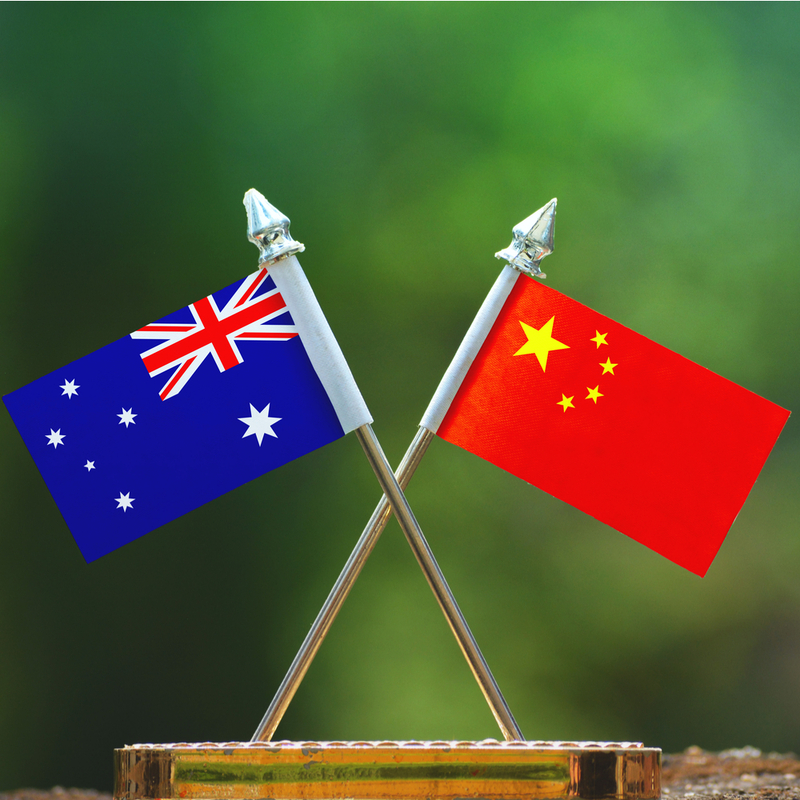 After the change of authorities, two issuing authorities remain for ChAFTA CoOs (Certificates of Origin) in China; the General Administration of Customs of the People’s republic of China (GACC) and the China Council for the Promotion of International Trade. If you have any questions or require further information, please contact one of our freight experts.